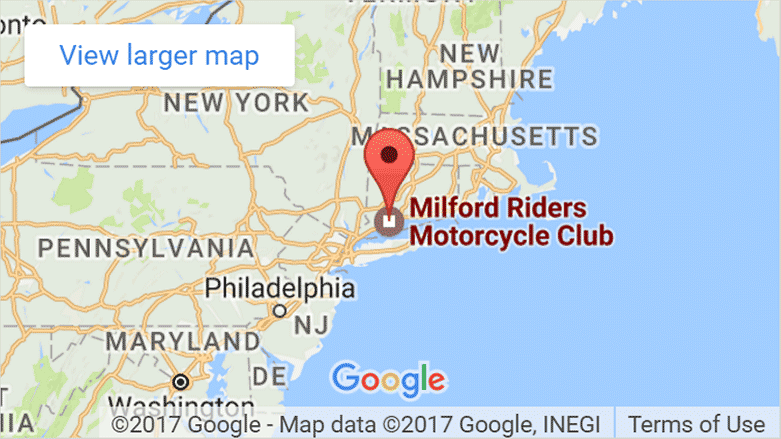 Round 9: Saturday, Sept 24th at Sleepy Hollow Motocrosss! 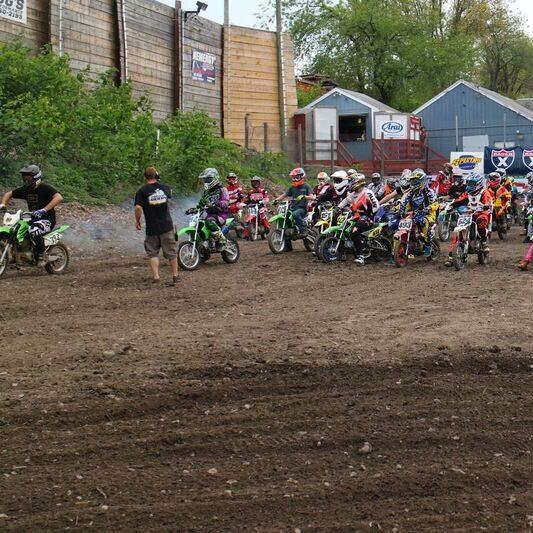 Let's race some pit bikes!!!! Practice starts at 10AM, Racing in the afternoon after 2PM! 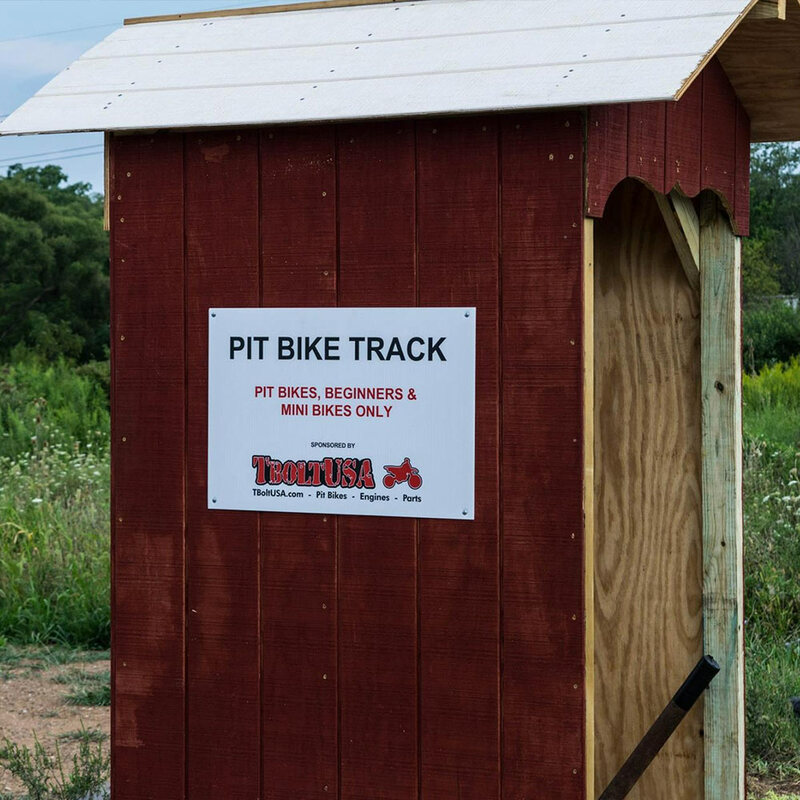 $20 ($10 at the entrance, $10 to signup); It's the best deal in Pit Bike! 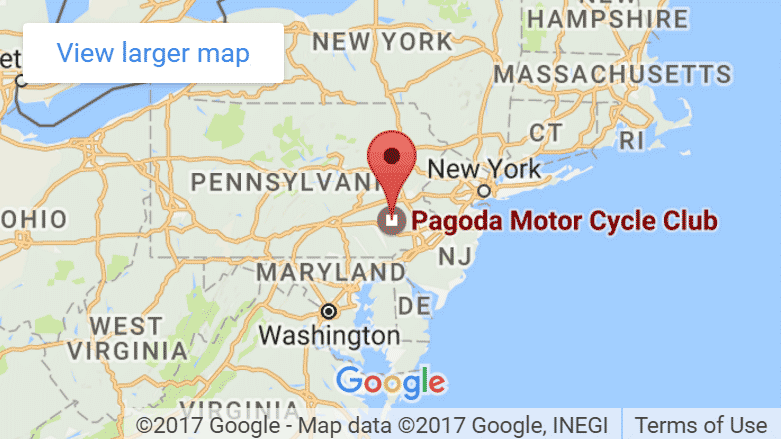 Pit Bike Races in Pennsylvania, New Jersey, Massachusetts, and Connecticut! 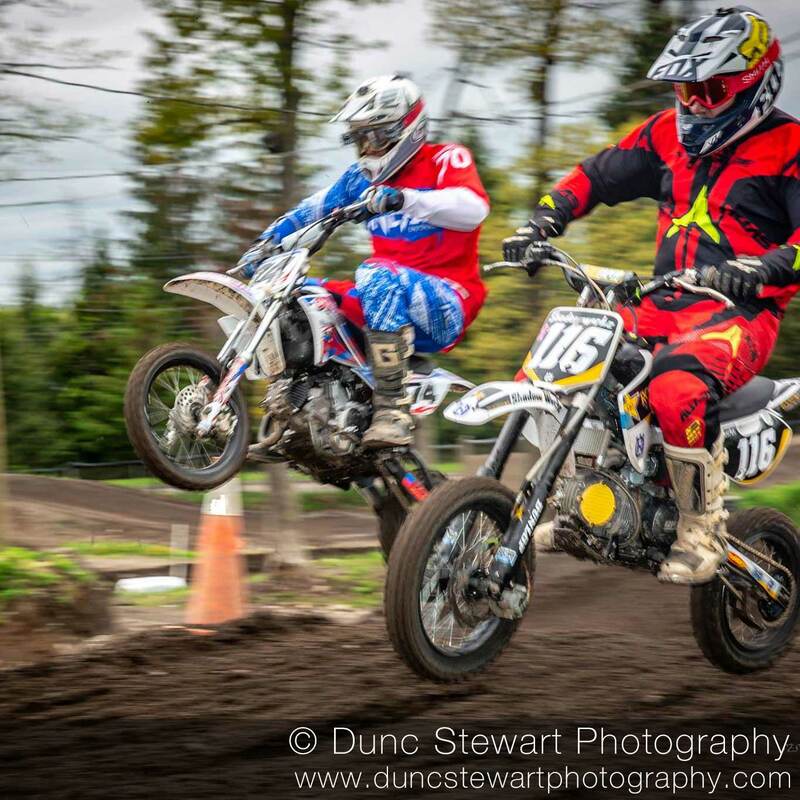 2019 Tentative Schedule Now Posted! 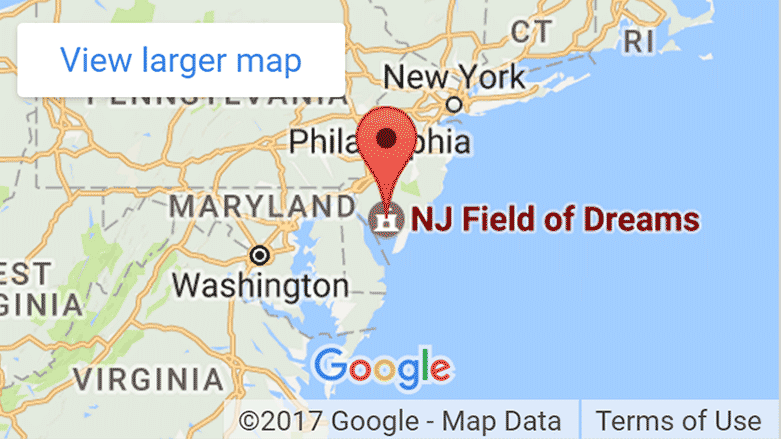 Feel free to enter your name and email if you'd like to get few very seldom emails about future Ride and Race days at Sleepy and other tracks in the North East USA. Class groupings will change depnding on event. Mostly stock bikes with a 10 inch rear wheel. Examples include: CRF50, SSR70, Etc. No full-mod suspension or big bore kits. Mostly stock bikes with a 12 inch rear wheel. 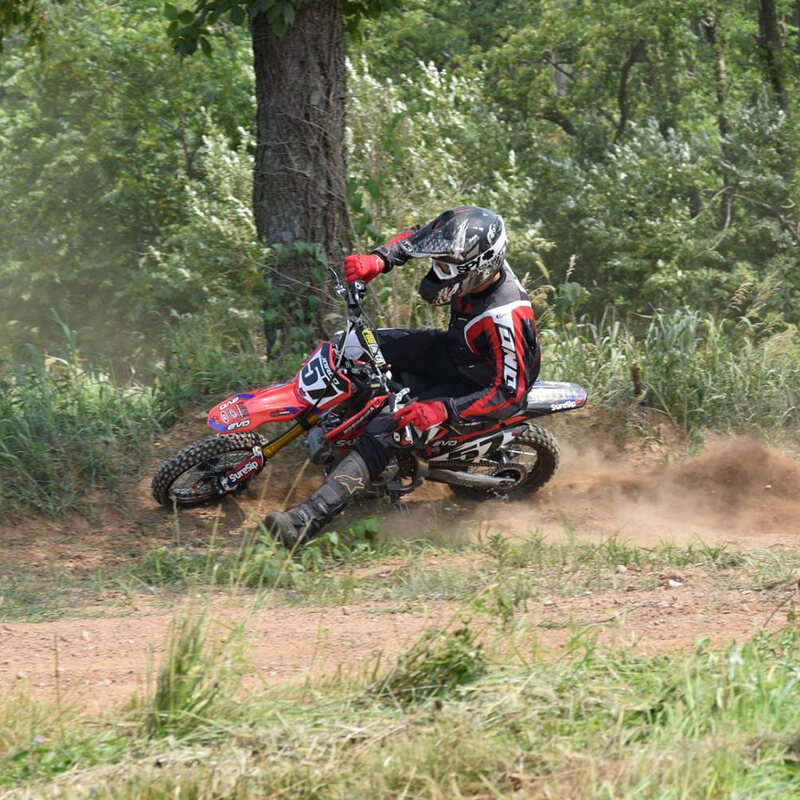 Examples include: KLX110, DRZ110, CRF110, CRF70, SSR125, Pitster Pro MX110, Etc. No full-mod suspension or big bore kits. Pit bikes with a 10 inch rear wheel. Examples include: CRF50 with 88cc Bore Kit, SSR70, Etc. 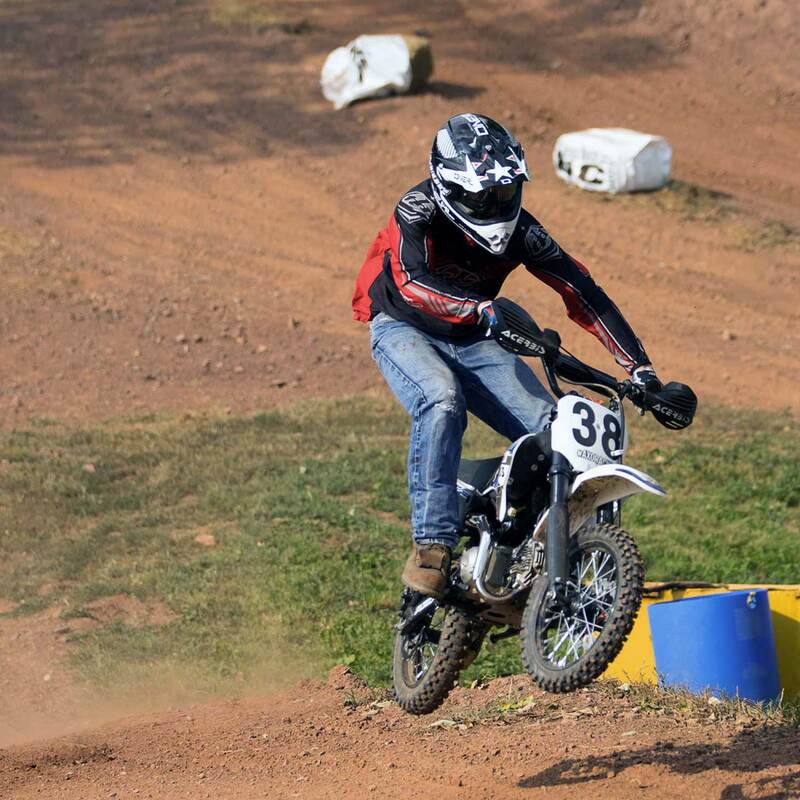 Pit bikes with a 12 inch rear wheel with Full Mod Suspension or Bore Kits. Also includes production Pit Bikes like Pitster Pro 155cc, Piranha 190, SSR 140, etc. Open to all women pit bike riders, including Play Bike. If necessary, we may split this class up further by bike/wheel size, as necessary. Open to beginners and learners. 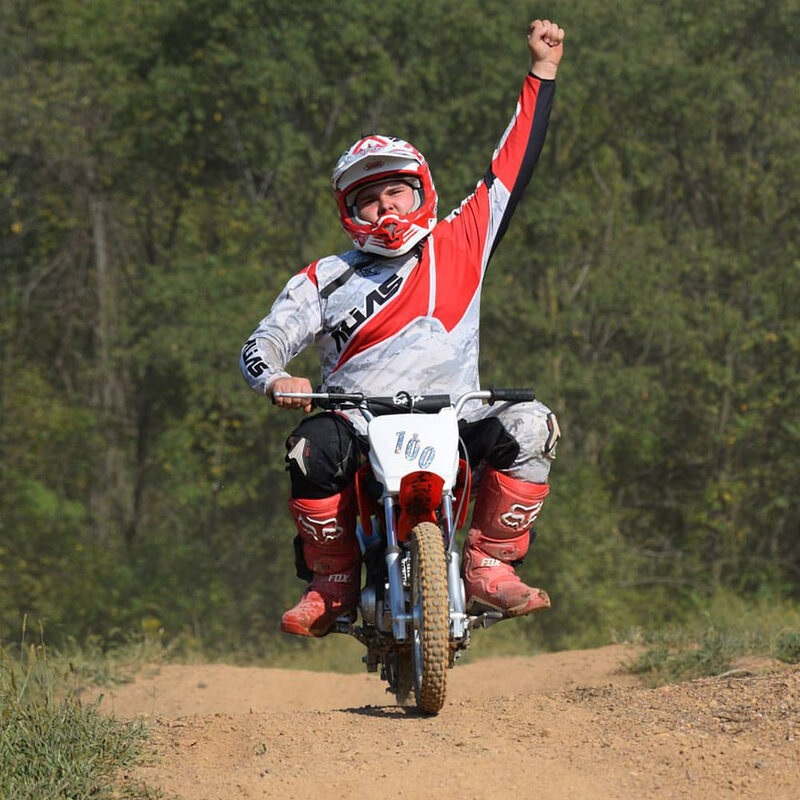 Big Wheel Air Cooled Pit Bikes like CRF100, XR100, CRF150F, Pitster 230. Max 16 inch Rear Wheel. Open to all young Kids! Open to any riders who think they're better than everyone else. The fastest of the fast. 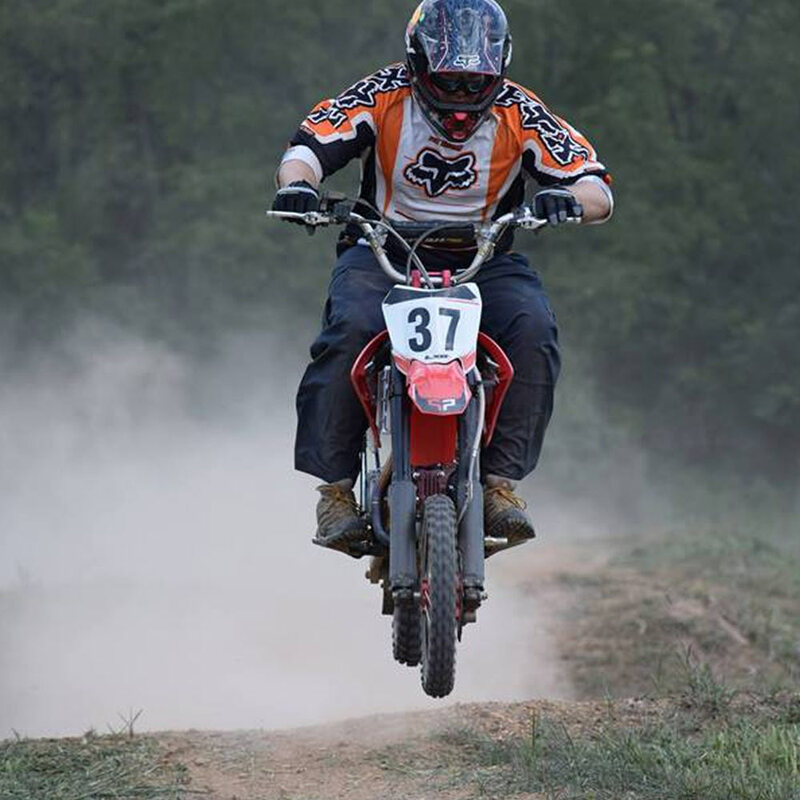 Pit Bike Racing is all about having fun. 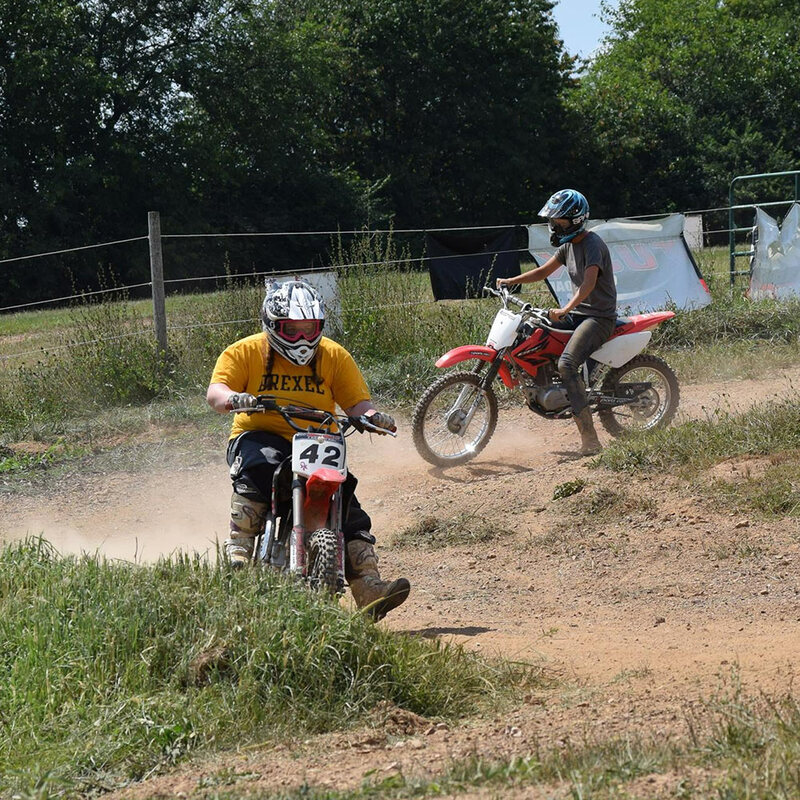 These are low-pressure events open to pit bikers age 12 and up of all skill levels. 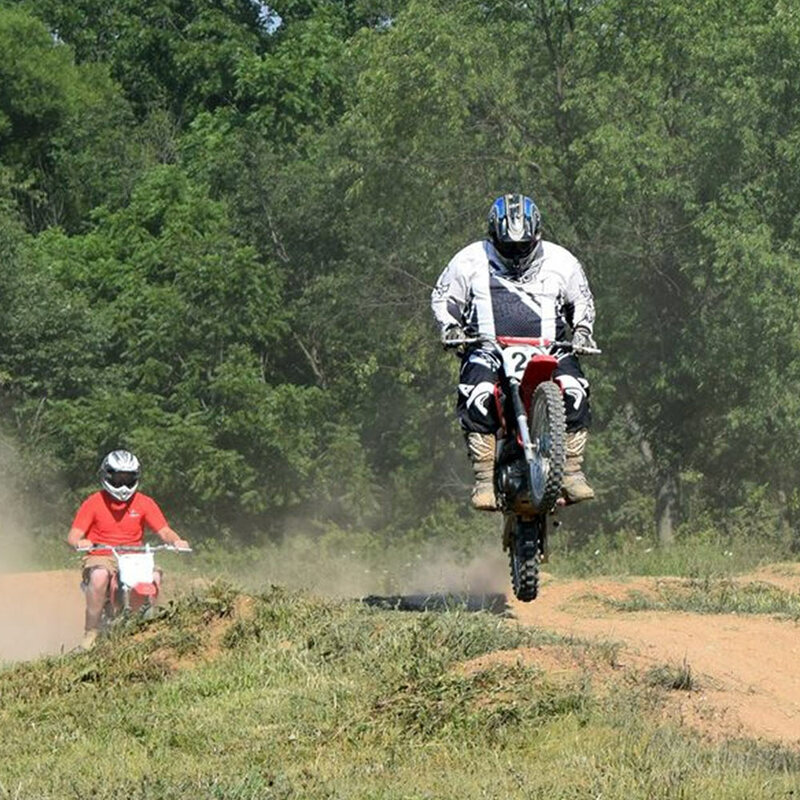 With one pit bike, you can race a couple of classes, have a blast, and maybe win a t-shirt along the way. For more info about Masters of Mini Please visit http://stimilon.com/mom/. Support from TBoltUSA.com - Pit Bikes, Engines & Parts.